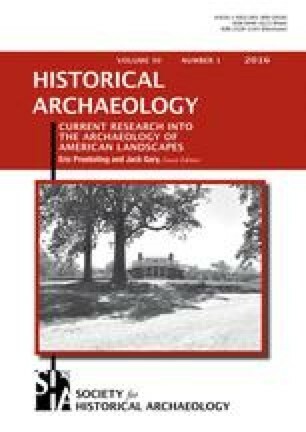 Some historical differences between the intellectual roots of archaeology in Europe and the United States will be outlined in order to focus on the relationship between history and medieval/postmedieval archaeology, using England as a specific case study. In particular, the importance of English “landscape history” as an interdisciplinary project will be discussed. Some philosophical and theoretical aspects will be briefly reviewed, but here the primary focus is on the practical issues created by trying to apply interdisciplinary approaches within the context of commercial archaeology.